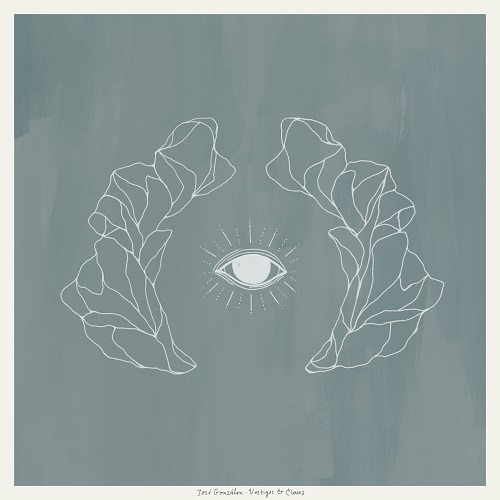 For his third studio album, José González drew inspiration from the world around him: nature, humanism and the solidarity of human existence. Self-produced in his home studio in Gothenburg, a clear focus was put on ensuring that the songs conserved a certain rawness and warmth to preserve the visceral quality of González’s songwriting. Vestiges & Claws features the Swedish singer-songwriter’s trademark soothing voice and fingerpicked acoustic guitar, but expands his musical palette with additional vocal and guitar overdubs, in addition to percussion. The album also channels new influences ranging from ‘70s Brazilian productions and American folk rock to West African desert blues music. With its philosophical lyrics, simple yet endearing melodies and undeniable focus and complexity, Vestiges & Claws is a notable evolution of an artist who never fails to charm.